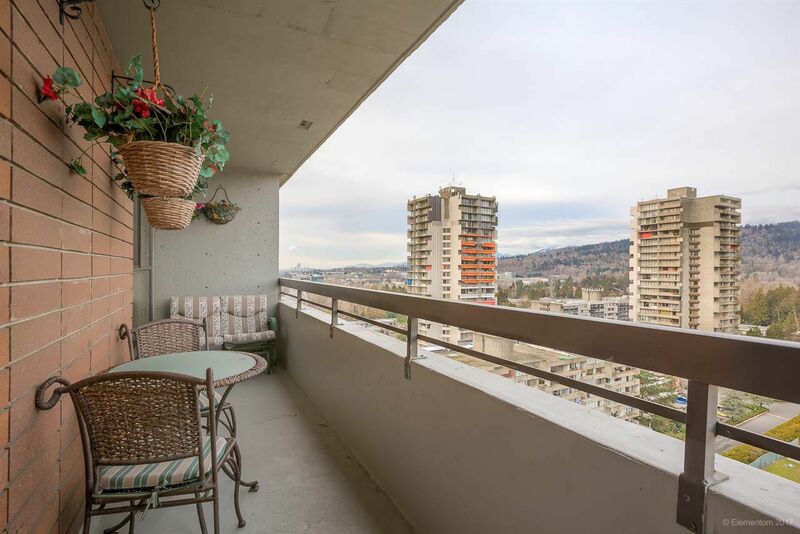 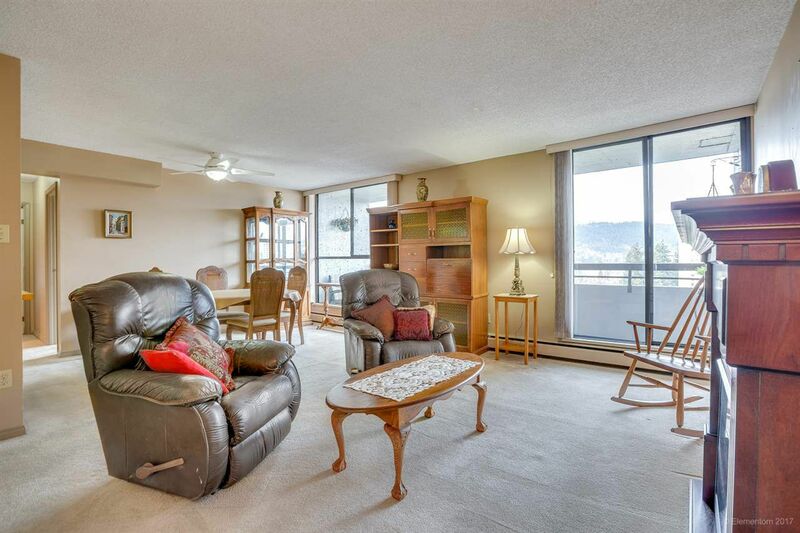 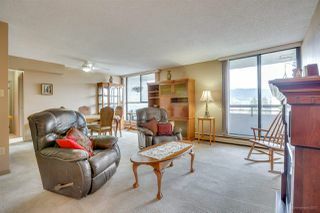 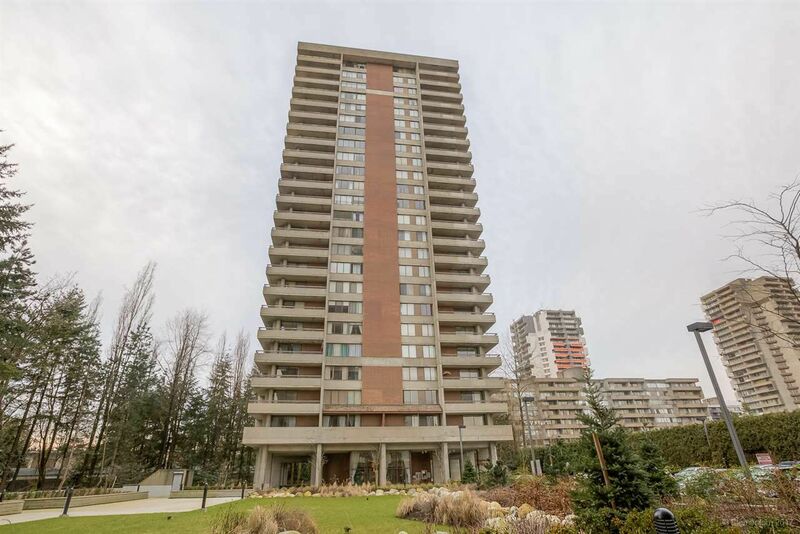 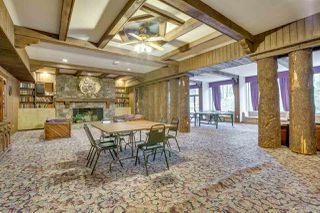 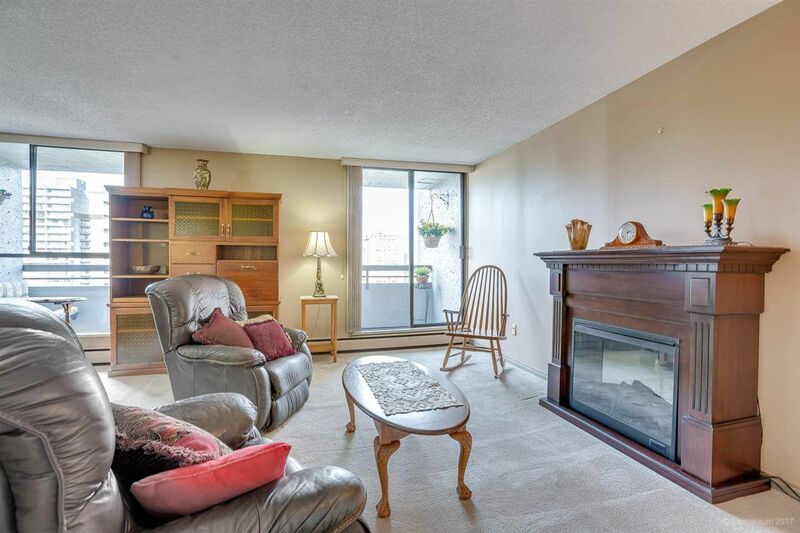 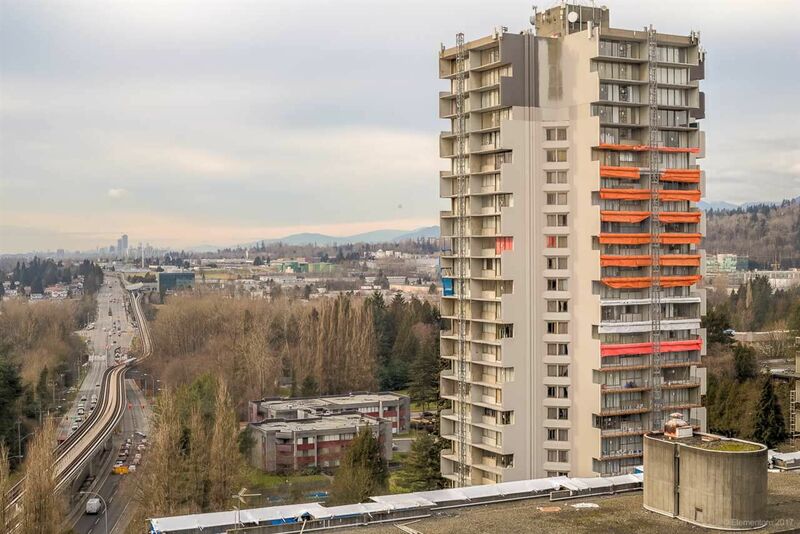 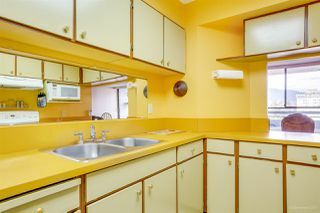 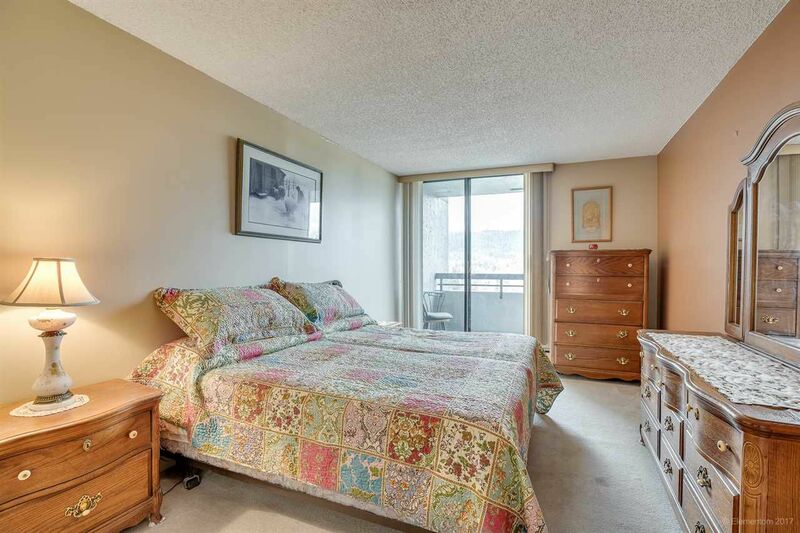 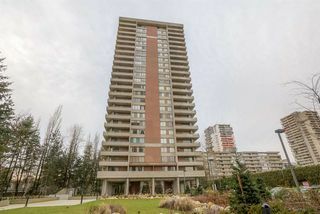 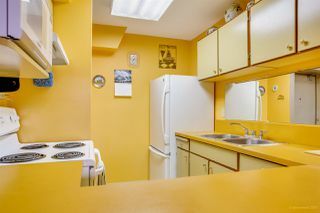 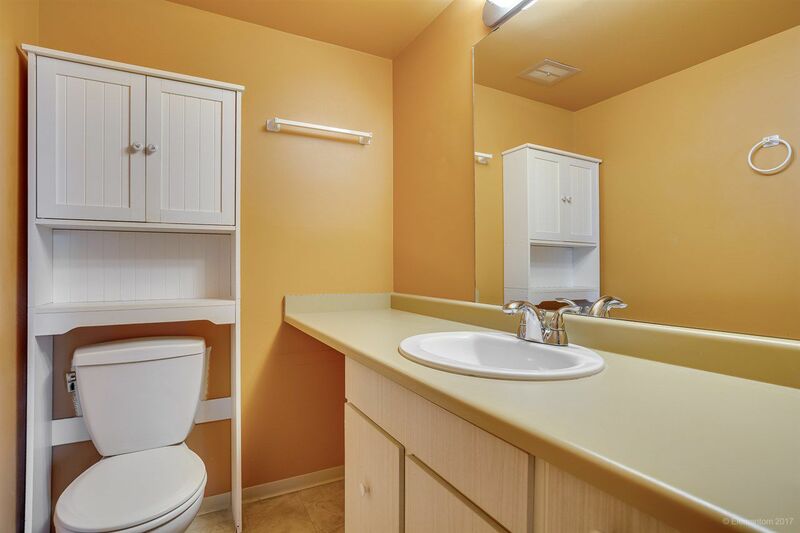 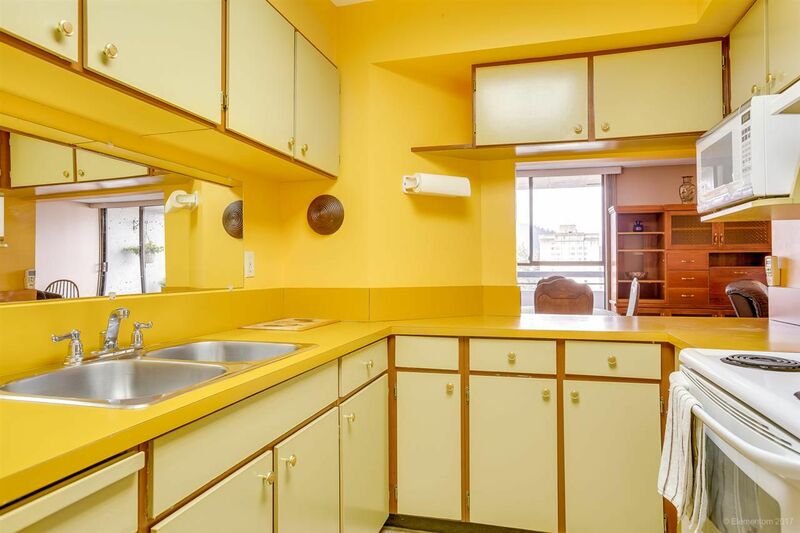 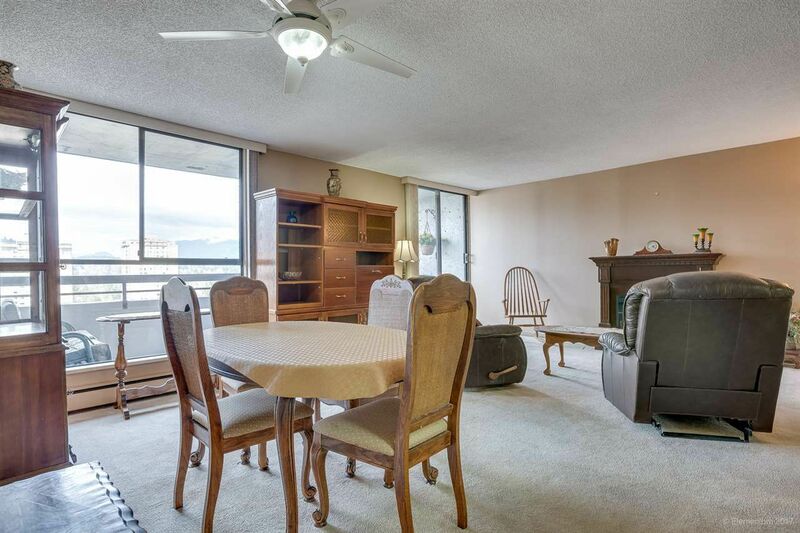 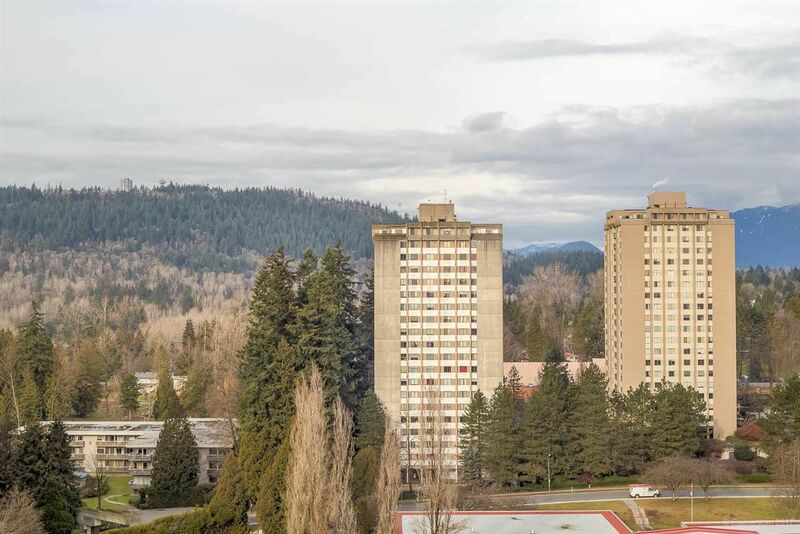 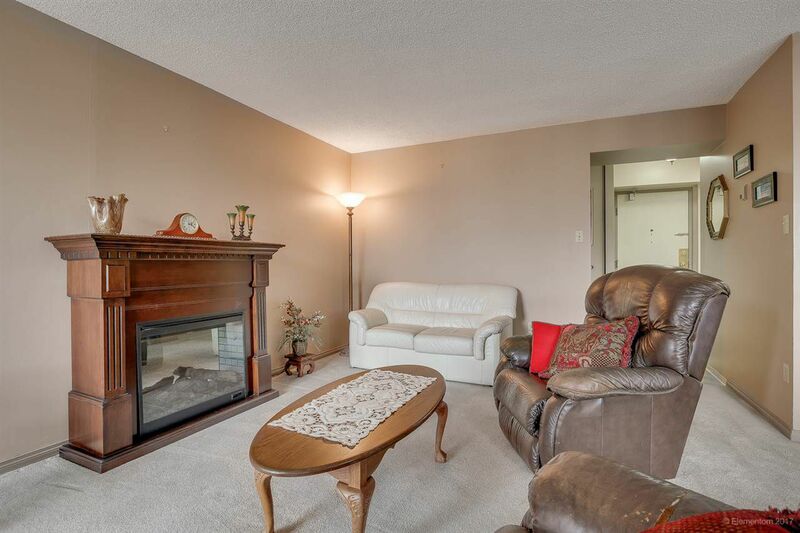 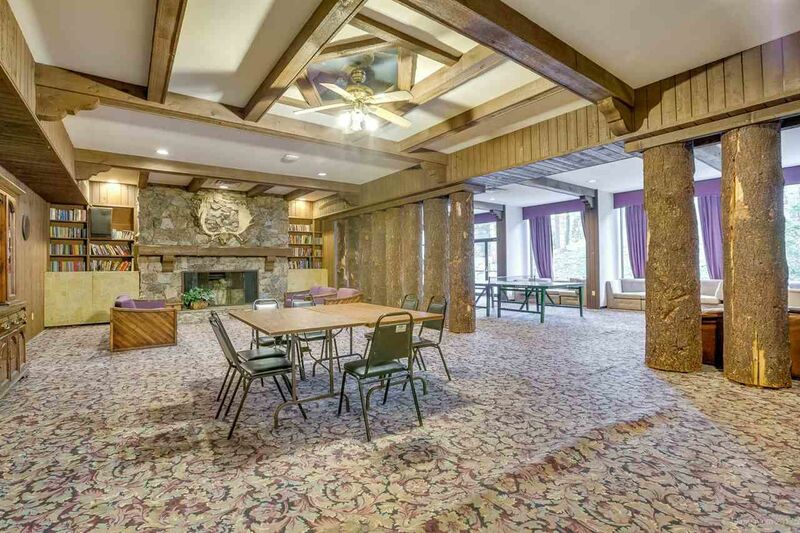 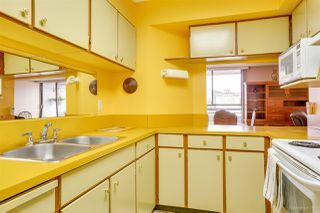 Large 2 bedroom and 2 bathroom condo on the 18th floor of a concrete building with 2 huge decks and gorgeous north facing view of the mountains. Floor to ceiling windows offers lots of natural light. 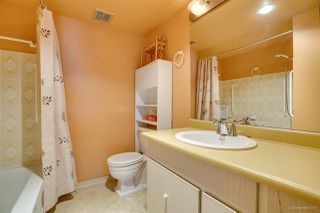 Recently updated with new paint and blinds. Spotless with freshly cleaned carpets. 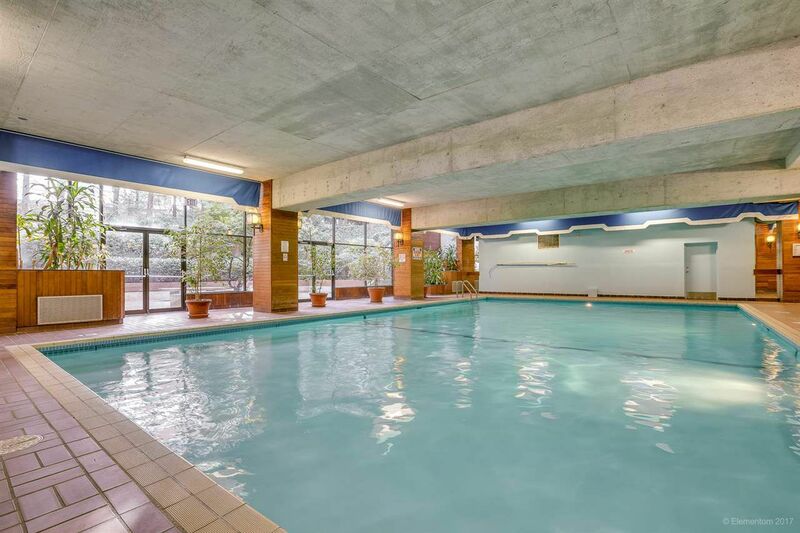 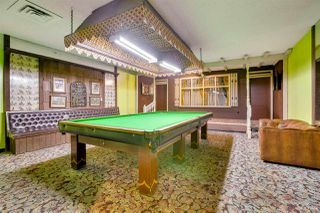 Complex offers great amenities like indoor pool, gym, Jacuzzi, lounge and workshop. 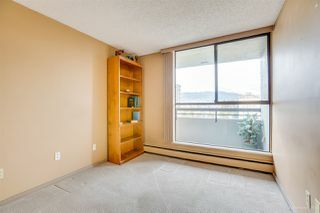 Unit comes with storage locker and 1 parking stall. 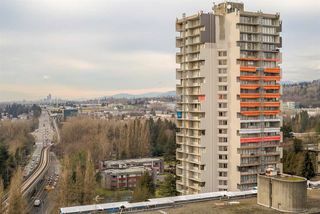 Recent building upgrades include re-piping, elevators, boilers, parkade membrane, laundry machines, and landscaping. 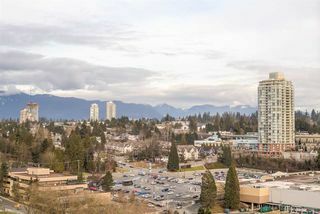 Short walk to Lougheed Mall & Skytrain. 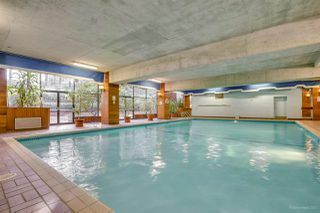 Central location near Cameron Elementary, parks, library and more. 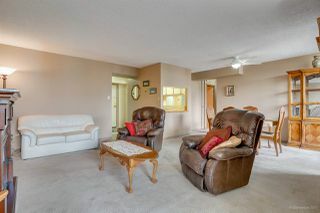 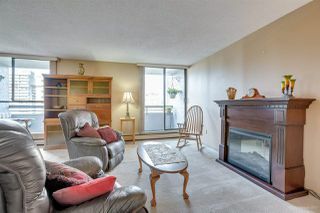 Move in ready, easy to show.